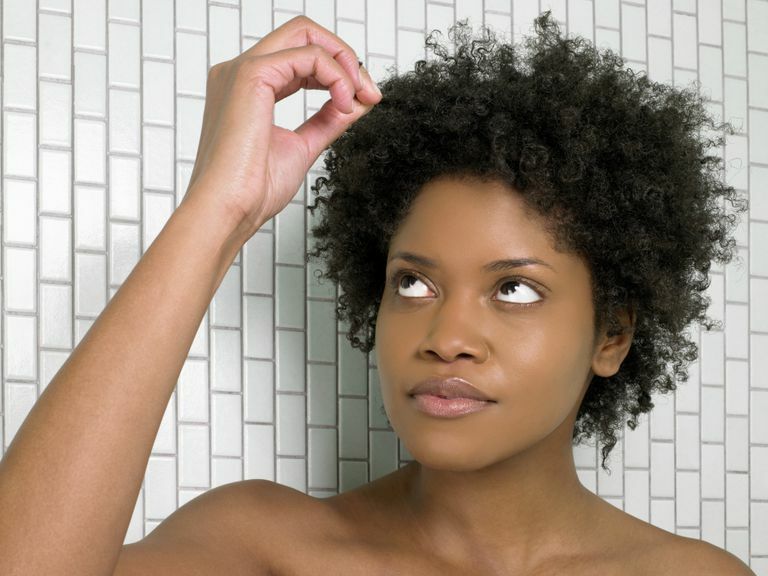 Hair breakage can be a serious problem, whether you're trying to attain length or not. If your hair is breaking off faster than it's growing, it may seem like your hair isn't growing at all. Unless you have a medical condition, your hair is growing, but retaining length is important for seeing this progress. Look at where the breakage is occurring. Is it at the ends of your hair? Or is the breakage at the crown of your head? If you notice a lot of breakage on the ends of your hair, they could be excessively dry. This can be due to too much heat styling. If you flat iron or hot curl your hair too frequently, this may explain why your ends "pop" every time you comb them. Another reason your ends may be extremely dry is lack of conditioning. Do you condition your hair after every shampoo? Do you deep condition on a regular basis as well as use a leave-in conditioner? Do you seal that moisture in regularly? Black hair needs moisture to thrive and moisturizing should be a constant process for the best results. You'll have to moisturize different ways and with the products that work best for your tresses. Solutions for dry, breaking ends include regular deep conditioning, daily conditioning with moisturizing treatments, sealing and easing up on heat styling. 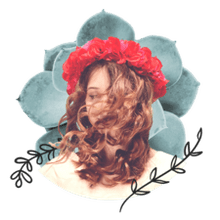 We've all done it: rushed through a hairstyling session, either because we were running late or simply didn't have the patience to deal with our mane in the gentle way it deserves. It's times like these when you may be tempted to hurry through the detangling process and end up raking through snarls, resulting in breakage. Look at the tools you use. Are you using a comb with widely spaced teeth or a brush with hard plastic bristles? If your comb has teeth that are too close together, they may be pulling on your tangled ends and causing breakage. Hard brushes can really do a number on placing too much tension on your hair and scalp, especially along the hairline, where some women spend a lot of time and energy trying to get perfectly "laid" edges with lots of pressure and product. To resolve this issue, use a comb with teeth wide enough to work through your hair (particularly natural hair), or boar-bristle brushes. Try not to style your hair when you don't have the time to carefully handle it. Maybe you notice breakage in the crown area. This may have more to do with styling techniques. Are you wearing tight ponytails or using elastics with metal pieces? The wrong type of hair accessories can "catch" and break your hair off. Styles that are too tight can also cause breakage, either at the crown if that's where it's pulled too taut, or along the hairline. To solve this, use ponytail holders with no metal parts or covered elastics. You should also try different styles and avoid wearing tight ones too long and too often. The occasional sleek ponytail is fine, as long as you loosen it before bed. If your hair is relaxed and you touch-up more than the new growth, overlapping the relaxer onto previously relaxed hair can cause breakage. Touch-ups are a tricky area for many people. Hair color can also cause breakage if used too often or on top of other chemical processes that leave your hair dry. Hair colors that involve bleaching before depositing new color onto the hair can be especially harsh on hair that's already relaxed or texturized. If possible, you should see a professional for relaxer touch-ups, even if you can easily maintain your hair on a daily basis. While hair rinses are generally safe enough for anyone to use at home, complicated color processes should also be done by stylists.